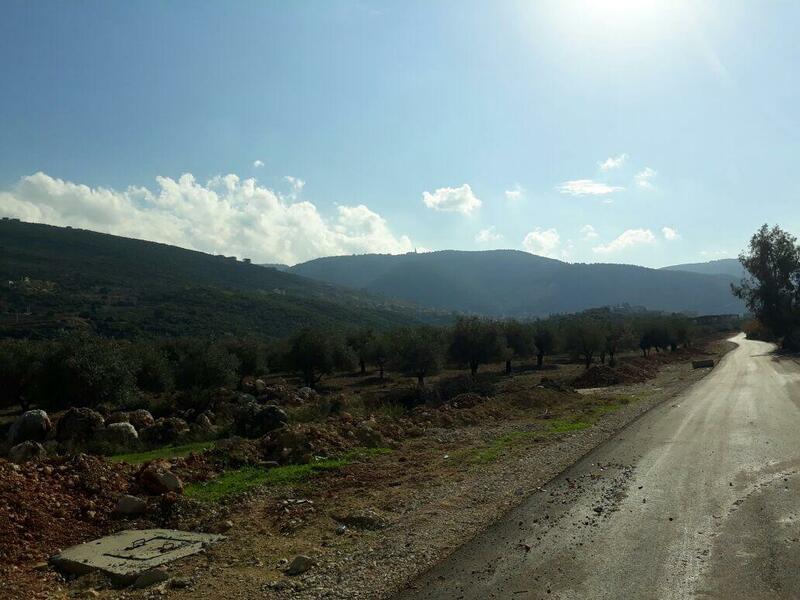 A 1,700 m2 land for sale in Jenjol (Annaya's road), investment ratio 30/90, 60 m2 on the main road, under the road, flat. A 120 m2 Deluxe apartment in Versace Damac Solider, Amazing Sea view ..
A 200 m2 apartment or sale in Sahel Alma, in a new building, amaznig finishing, still available apartments at the 1st, 2nd and 3rd floor, consists of 3 bedrooms, 3 bathrooms, living room, salon, dining room, maid's room.... Price: starting 330,000 $ (for the 1st floor). 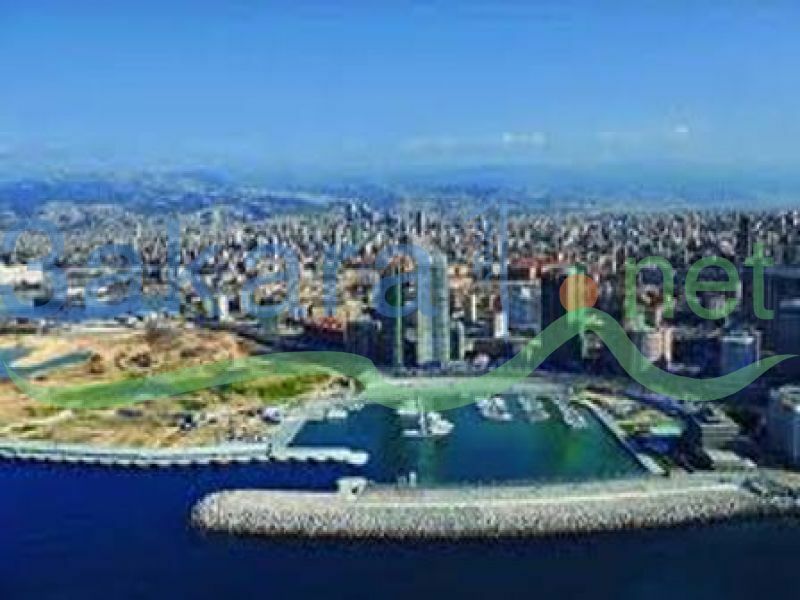 Apartment for sale in Beirut. A 88 m2 Deluxe apartment in Versace Damac Solider, amazing view ..